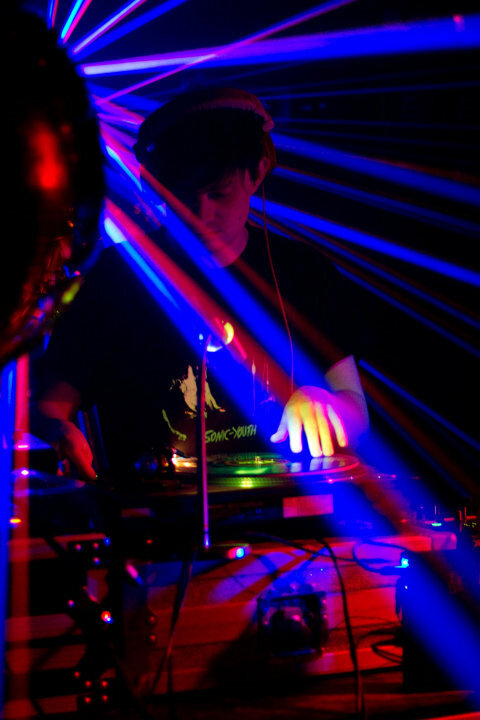 Giles Walker is a Scotland based dj, who runs the Hush Hush night in Aberdeen, with Djamba, who will be appearing on the show from time to time. He got his start playing at the legendary Lifestyle night in Aberdeen, which played host to guests like Terry Callier, Gil Scot Heron, Marlena Shaw, Cinematic Orchestra, Faze Action and many more. He also had a sideline from playing the jazz/funk/afro/disco songs, playing hip hop and b boy breaks for battles and in support slots for people like Public Enemy, Grandmaster Flash, Jazzy Jeff, Afrika Bambaataa, Q Bert and loads of others. The Hush Hush show will be focussing on the current Uk dance strains that get played at the Hush Hush night. So anything from the weird electronic crunk, hyphy and old italo 12s played at the start, through the warm up house and garage classics, to the current 2 step and scratchy grime white label anthems that bring the night to a close and all of the great records that don�t fit into a club setting but would in a perfect world.